Dr. Singhal joined FastMed in 2015, after the acquisition of Texan Urgent Care. As founder of Texan Urgent Care, Dr. Singhal was responsible for growing the company from one to fifteen clinics in just fours years. His comprehensive understanding of the urgent care industry, and particular interest in site selection and business development, have proven invaluable to FastMed’s growth. Prior to joining the FastMed team, Dr. Singhal received residency training in emergency medicine from Lincoln Hospital in the Bronx, NY. He then practiced in the Austin area for ten years before starting Texan Urgent Care. 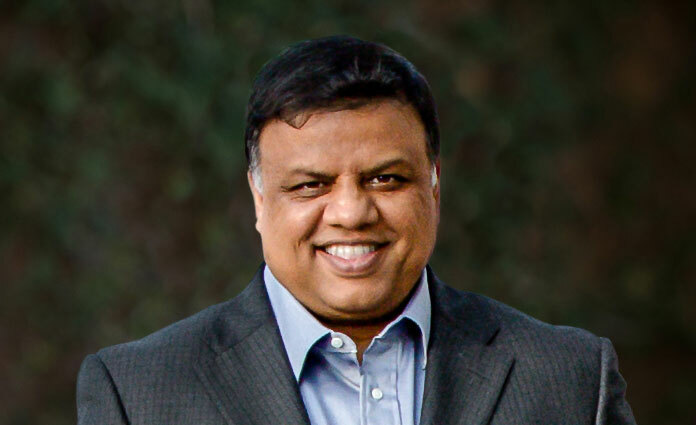 Dr. Singhal’s extensive background in real estate project acquisition and development has helped him build a large portfolio of commercial and residential properties across multiple states. Dr. Singhal’s additional interests include development of new business ventures, and a passion for improving the lives of disadvantaged children. He generously supports numerous child-advancement projects in India.